The Vietnam Competition Authority (VCA) has decided to fine a multi-level marketing company a quarter of a million dollars for multiple operational infractions. The HCM City-based Thiên Lộc Franchise JSC, Co, founded in 2015 by Nguyễn Đức Lộc who acted as the company’s president, was alledged to have provided “spinned or confusing information” on the benefits of working for the company in order to lure people into a pyramid scheme, according to the VCA. In addition to its HCM City headquarters, Thiên Lộc has two Hà Nội branches. The VCA also charged Thiên Lộc with misleading customers with “false information” about the use of their products. An August investigation by the VCA and the police found that the company’s three most popular products – shiitake cereal, black bean yam gruel, and Baby Vườn Việt shower herbs – featured labels documenting ingredients different from those the company initially registered with authorities. 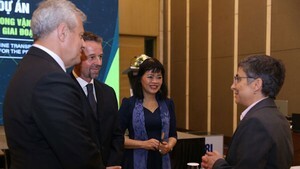 Thiên Lộc committed several administrative oversights, such as failing to change or supplement its registration certificate of multi-level marketing activities or to report to the Departments of Industry and Trade of the localities where it held PR conferences and training workshops as regulated by law. The company was also said to have operated multi-level marketing schemes in cities under central control - such as Hà Nội - without the required approval of the municipal Department of Industry and Trade. Some 2,000 members of Thiên Lộc’s multi-level network were not properly trained and were never granted certification in multi-level marketing, either, which was against the country’s regulations. 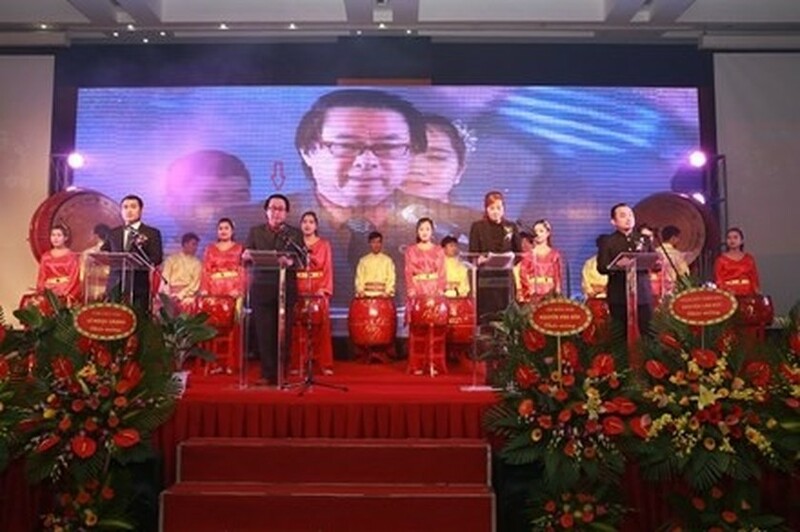 The VCA said Thiên Lộc would have up to 30 days to appeal the VNĐ570 million (US$25,300) fine. Thiên Lộc was just the latest pyramid scheme. So far, 24 companies were inspected and have had their business licences withdrawn by the VCA this year, due to operational violations. The associated fines levied totalled about VNĐ3.7 billion.